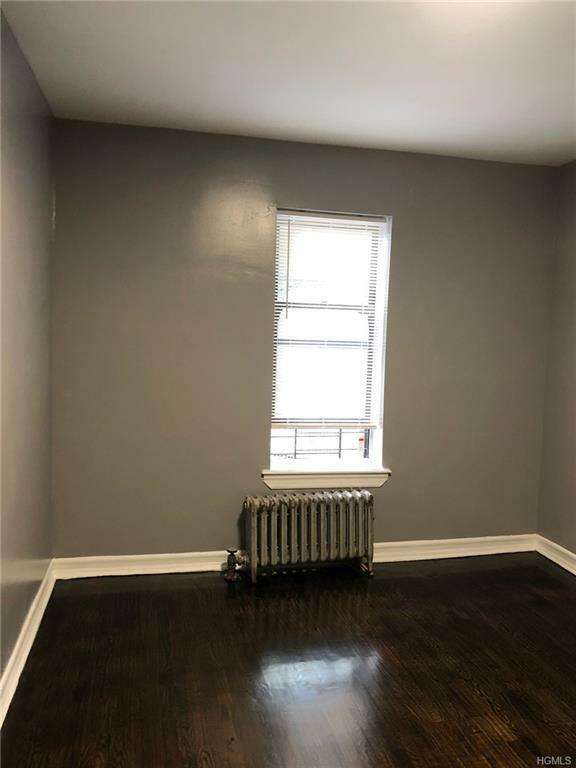 Beautiful completely renovated 2 bedroom Hdfc coop apartment for sale in the heart of Crotona Park East sect of a Bronx. Very low maintenance $856.56. A great building to own an apartment in. 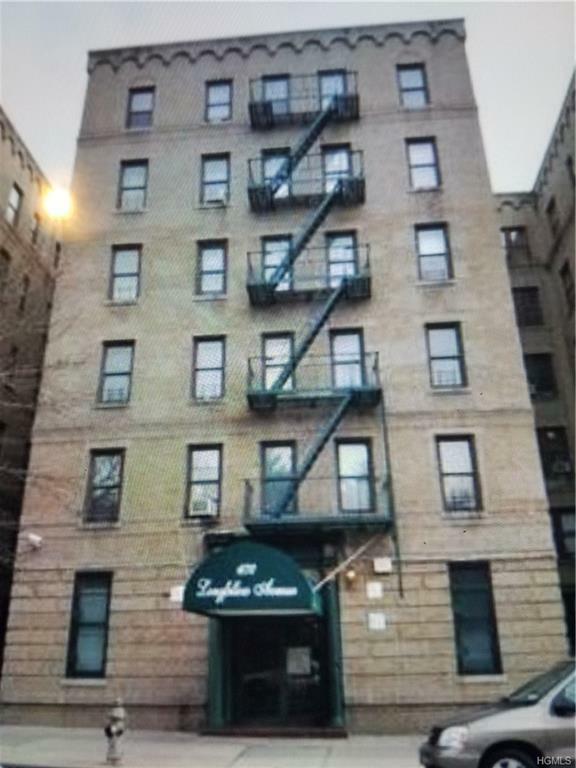 This apartment offers oversized living room, eat in kitchen stainless steel appliances and hardwood floors throughout. Huge bedrooms, each bedroom is very large and faces the park with a waterfall. 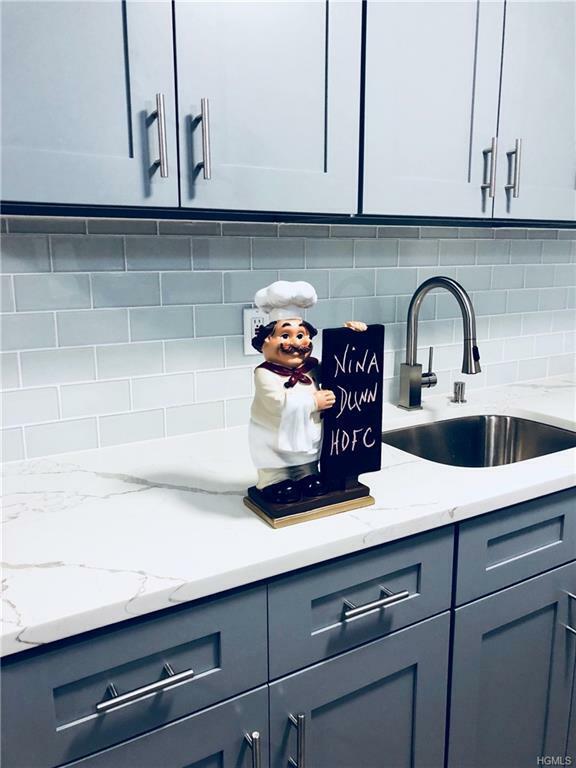 Full access to gym, community room, backyard and laundry facilities. This an ALL CASH PURCHASE. Listing courtesy of Ramona Wiley of Keller Williams Realty Nyc Grp.